✧ PRICES AND REGISTRATION: CHF 40.- including your ticket for the cruise, a welcome drink, all activities on board, dinner, and the entrance to the White Club after party. More details for registration below. This 7th edition will gather over 700 students from all over Switzerland on the biggest boat of Lake Léman, the “Lausanne”. Get ready for a crazy cruise inspired by “Around the World in 80 Days” on Lake Léman! As if all this weren’t enough there will be a casino on board with poker, roulette, and blackjack. Along with a pasta buffet, two stages with live music and different DJs will be set up to entertain you and to keep the entire boat dancing! This and much more is to be discovered onboard this wonderful cruise. The cruise will dock at 11pm, but of course, the party will go on! Come continue the festivities with us at the official afterparty at White Club. You should note that last year's event sold out within an hour of ticket sales going live. We strongly advise you to get your ticket early and to stay informed about the sales dates coming up. Get chic and come onboard for this unforgettable evening! The age restriction is 18 and your ID will be asked both at the entrance of the boat and the White Club. A Google Form will be posted on the event soon. Please fill it out before coming to pay for your spot. THE FORM DOESN'T GUARANTEE YOU A SPOT. You will also have to accept and sign a disclaimer on the form in order to participate. We will use it to have the correct contact information and to simplify the process on the day of purchase. There are only a limited number of tickets sold each day! Contact celestin.carroz@unil.ch to get your tickets. First come, first served! 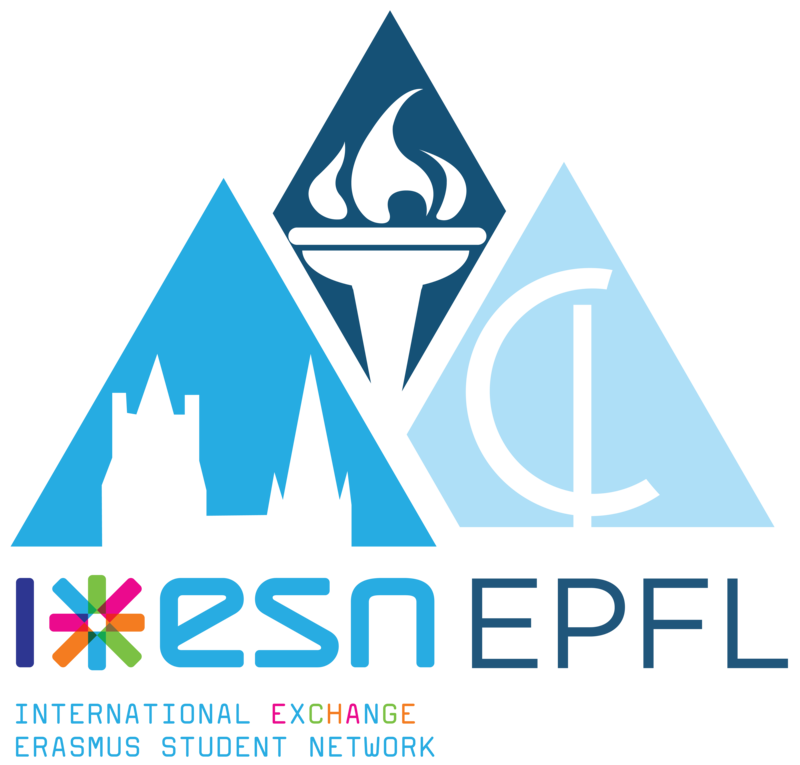 Please note that the first sale is reserved exclusively for Erasmus students! You have to be registered as an Erasmus student at EPFL or UNIL to be able to buy tickets during this first sale. Please bring a proof of identity (ID card, passport, student card...) and the exact amount of money with you. We will only sell 2 tickets per person. You must show proof of ID for the person for whom you are buying the extra ticket and they must meet the requirements of the day of the sale (ex. the sale for Erasmus students is only for Erasmus students).